Why test methodology matters in user research – and the importance of determining which is appropriate for understanding the specific user behavior you are testing. Why founders of companies may not necessarily need to be their end users and how that impacts design decisions. When Jess Brown got her start with computers she spent her time designing for fun and trolling chat rooms online – seemingly a world away from a career in the then fledgling user experience industry. In fact, it was her love of math and the practical application of it at Stanford University that set her in motion. 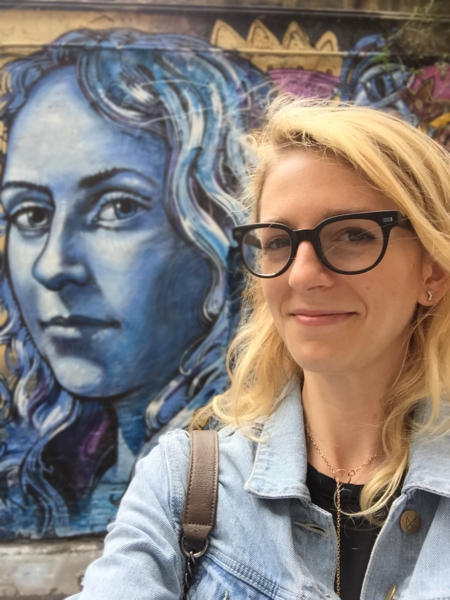 Over an Aperol Spritz, Jess tells us about those early days in a nascent industry, how she was able to guide her first gig with user research and why that lead her to join other startups like Threadflip and Rent the Runway. Today, she is Head of User Experience at Vice – applying the knowledge she’s gained along the way to this ever-expanding, content behemoth – which is no small task.